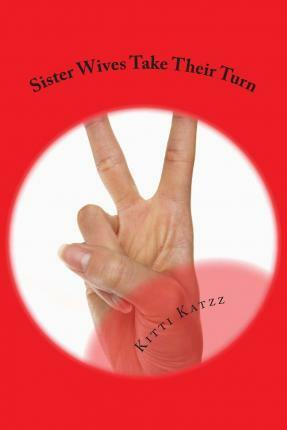 Erotica - Sister Wives Rex is so cute, but all of us wives must take their turn. He wanted more and more playmates. We had to buy a bigger bed, and then a bigger house. Poor Rex. We show him no mercy! Includes the bonus book Wife Number One.